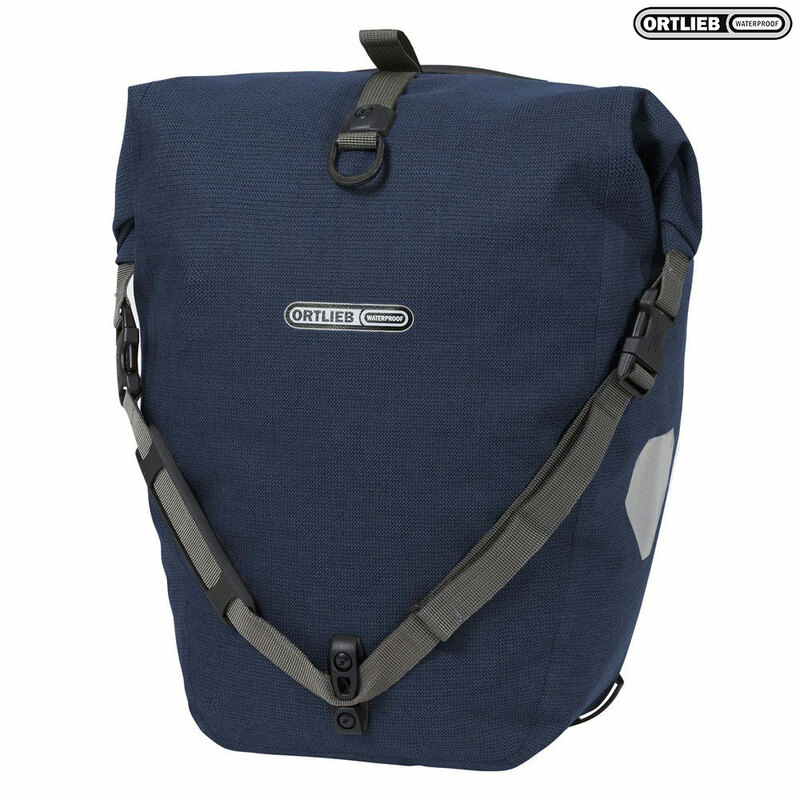 The multifunctional Urban Back-Roller is an ideal single bag for bike riders who are looking for a spacious, waterproof bike bag to accompany them on their way to work or school. Made of a special blend of cotton and Cordura fabrics, the bag has a textile appearance that is a perfect match for both casual and business attire. Thanks to a polyurethane coating on the inside, it is nonetheless absolutely waterproof. The practical QL mounting system enables you to quickly and conveniently attach the bag to your bike rack. The bag's internal pocket, consisting of a main compartment and a zippered mesh compartment helps you to keep things orderly and immediately accessible. A detachable shoulder strap allows you to comfortably carry the Urban Back Roller once you set off on foot.